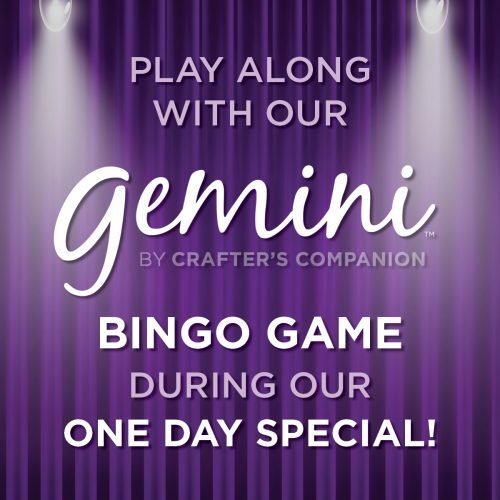 To celebrate our One Day Special on Hochanda…we’re playing BINGO! Keep your ears and eyes peeled to possibly claim HOUSE and win a lucky dip prize! Your BINGO card will be available from 7:50pm on Saturday 11th April below! A huge good luck! We’re playing along too….! All of us at the bingo hall!